If you’re looking for recreational or competitive fun, you’ve come to the right place! At Playdrome we’ll always give you the attention and personal service you’ll come to expect and enjoy in a clean and safe environment. Playdrome Lanes of Toms River has been family owned and operated since 1959. Playdrome is a 24 lane bowling center equipped with automatic scoring and automatic bumpers. 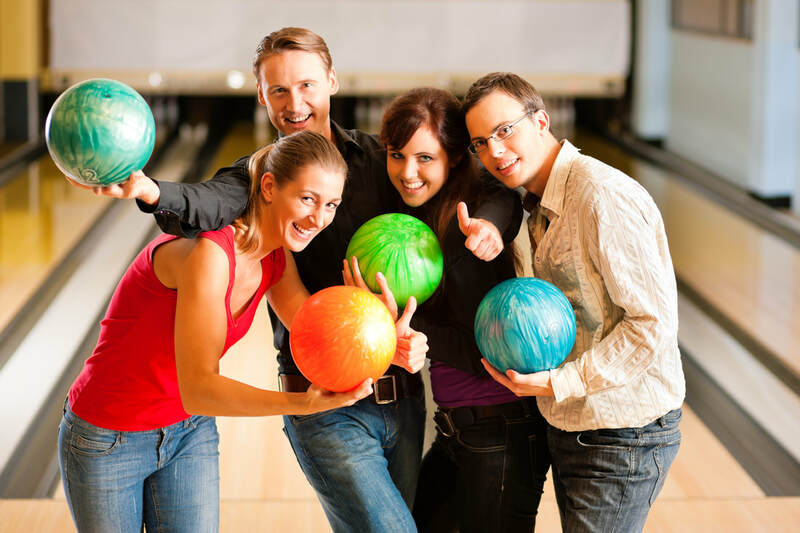 We pride ourselves in providing family friendly entertainment through bowling, billiards, arcade games, and group events. Thursday, Friday, Saturday, Sunday nights and Saturday, Sunday afternoons enjoy our black light glow bowling, music, and laser lights! For our adult patrons.... we are a B.Y.O.B. establishment for beer and wine! Playdrome specializes in children's birthday parties, corporate events and fundraisers - visit our party packages page for more information!